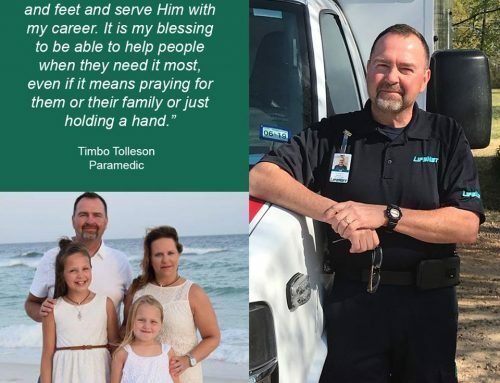 Bobby started working for LifeNet in 1993 is currently an Operations Manager for the Texarkana Division of LifeNet and a part-time flight medic for LifeNet Air. 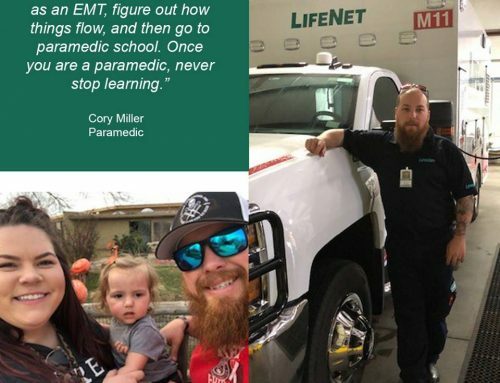 “After talking with a friend of mine who worked for LifeNet, I decided to become an EMT because it sounded like an interesting career. 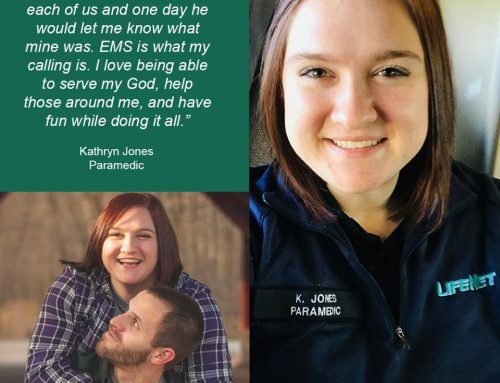 I went straight from EMT school to paramedic school while working for LifeNet. 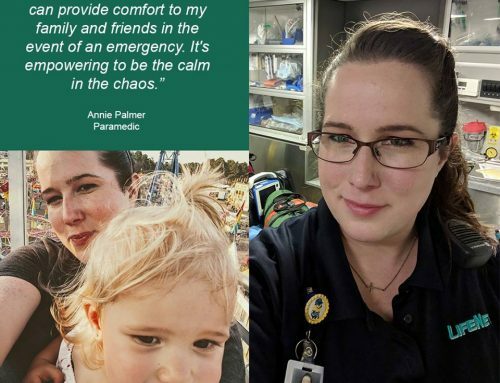 I have a passion for helping others, and this career has allowed me to help many people over the years,” he said. When Bobby is not at work, he enjoys spending time with his wife Laura and their grandkids. 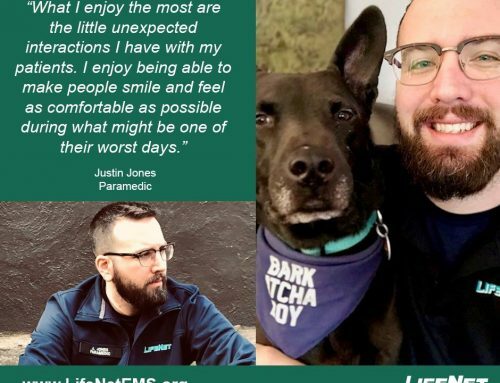 He also enjoys riding his Harley, vacationing, raising English bulldogs, and building unique furniture from vintage car and truck parts.